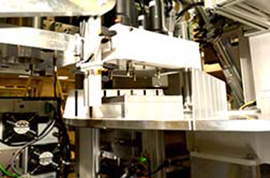 We create innovative, bespoke automation solutions for your manufacturing process. 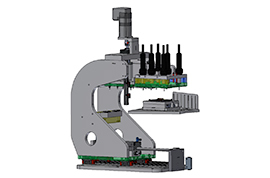 we, the company Zwerrenz Automatisierungstechnik GmbH will inform you continuously about new ideas and innovations from our company in due form as newsletter from now. Don´t you worry, we will not to overflow you with information and so we will send you no more than three to four updates about our products and performance per year. We hope and be pleased about if our newsletter meets your approval and interest. Willingly we receive your feedback about this. A interesting process is the process of 2-phase thermo-rivetting with hot gas, which is for the first time using in a realised mounting machine. Especially this process is applicable for machining and assembling of thermoplastic components, prior using in field of application of automotive industry and sensor production.